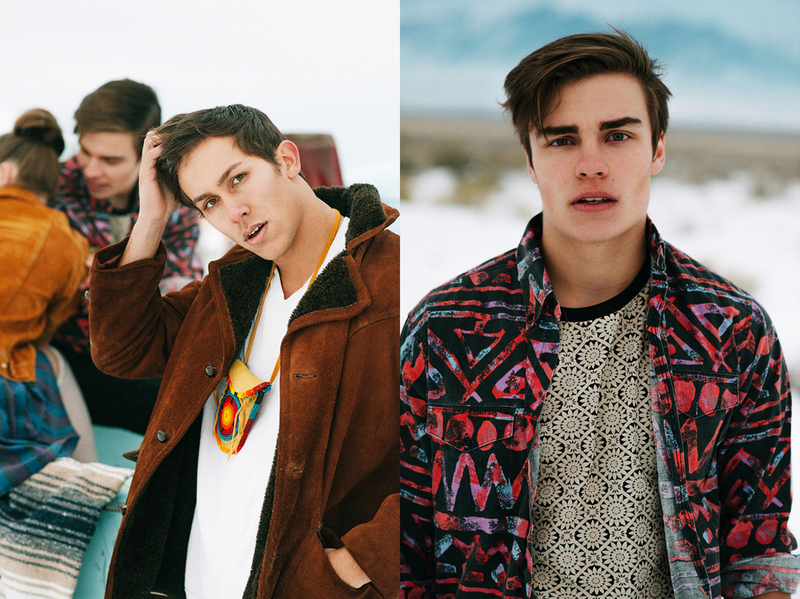 This shoot took place in my favorite place on earth, the empty west desert of my youth. These photographs are a representation of nostalgic moments from those teenage years- friends, fun, wide open spaces & young love. The biggest thanks to miss Dani Braun, the rare person who has beautifully creative ideas AND the ability to execute them. 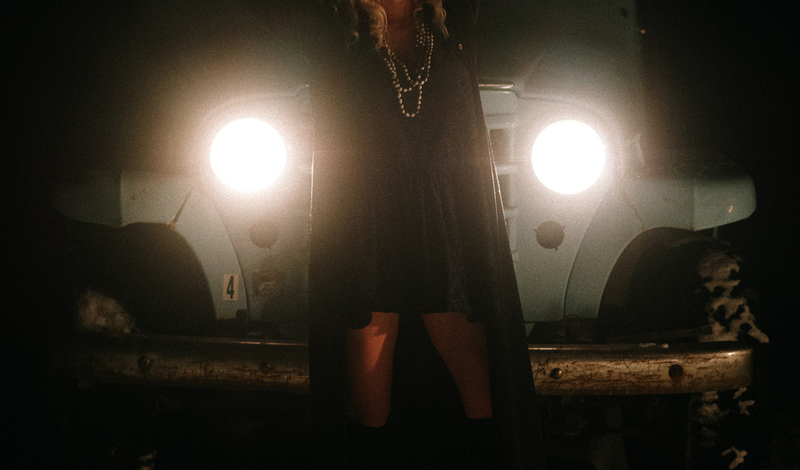 Wardrobe Stylist | Amy Taggart, pieces from Unhinged, Maeberry Vintage, Musana Jewelry and Hellbent Clothing. All available at Unhinged Sugarhouse.